Do you require quality timber supplies for a building project? 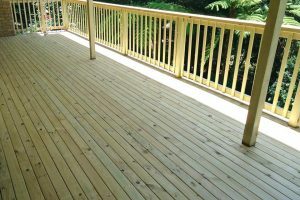 At Whittlesea H Hardware, we are proud to offer a vast selection of timber supplies in the Melbourne northern suburbs. Our hardware store is open seven days a week, which means we are always on hand to answer your questions and respond to your requests. Whether you need timber in Beveridge, Doreen or Kinglake, we have you covered. 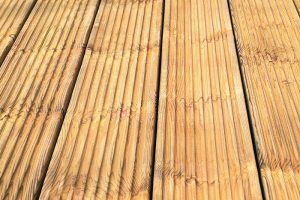 Whether you are planning to install brand new flooring or rejuvenate your outdoor decking, we have everything you need to get the job done. We have pine framing that is ideal for construction projects, sleepers that are suitable for landscaping tasks, polyester insulation that can help insulate buildings and cut electricity costs, and timber coatings to provide exquisite finishes. 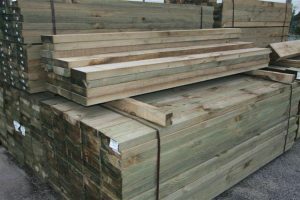 Why Choose Us for Timber Supplies? At Whittlesea H Hardware, we have made a name for ourselves by supplying quality timber in Kinglake, Beveridge and beyond. We pride ourselves on our excellent customer service, accommodating all needs and giving our customers exactly what they ask for. By extension, we get our items from reputable suppliers so you can rest assured the supplies you buy are coming from the best possible source. We understand that building projects require the best materials to avoid complications down the road. We have no interest in making you spend extra money to resolve these issues – and the last thing we want is to make compromises that jeopardise anyone’s safety. We do our best to give you the peace of mind you deserve with our timber supplies in Doreen and beyond. When it comes to timber supplies in the Melbourne northern suburbs, there is no better choice than Whittlesea H Hardware. 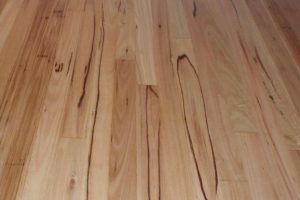 Get in touch with us today for more details about our timber. Alternatively, you can request a quote and place an order at your earliest convenience.